Unless you’re a boater, or love to fish, or maybe just love fresh seafood, you might not give the Gulf of Mexico all that much thought -- we’re going to try to change that today. We’re joined by the author of The Gulf: The Making of an American Sea, which won the 2018 Pulitzer Prize for History. 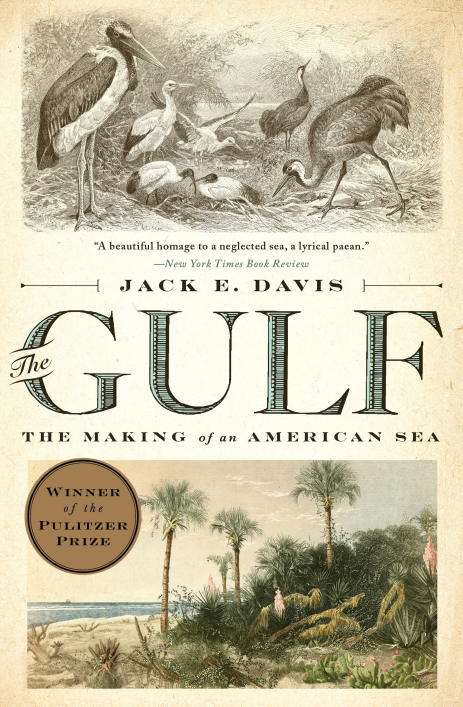 Jack E. Davis’s epic narrative brings readers through the gulf’s history, from its formation in prehistoric times all the way through today -- exploring the countless ways humans have both revered, and exploited the great body of water.